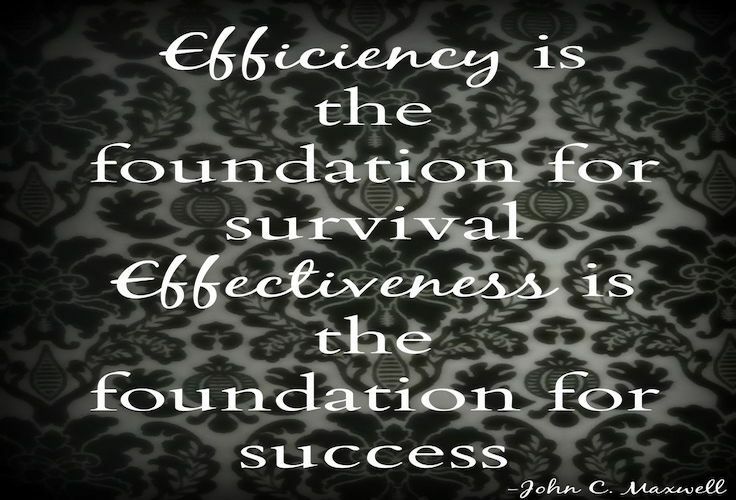 Have you heard anything on personal effectiveness lately? Well – It’s no foreign word to the corporate world. It’s the very awareness of it – that has already taken its deep roots over the past few years… winning the war between our attitude vs altitude. I often voice out my opinion on the subject “the change”. The only thing which is constant in this ever changing world around us is – the change itself. And how effectively we move along or race with time will scale our efficiency or efficacy…..levels. Lets just take a closer look – what is this efficiency…on a personal level stands for? What is personal effectiveness? And how does it matter?? Is it a set of few skills that once gets polished and well- brushed will put you straight up the ladder – or we get to it ‘step- by- step’. Certainly, there are no quick fixes to it. This subject of the efficacy or the personal effectiveness once touched – the deeper it goes the wider it gets and there’s no end to its learnings then. Just a little note aside here; to some people it might look to just enhancing the skills – from the business perspective and to most others it could be an entirely a holistic way of self improvement. Well, we cannot debate that as – both points stand valid in their own capacity. We narrow personal effectiveness or self-efficacy down as a belief, creating those capacities to acquire or accomplish much desired results. Personal effectiveness – is not only just to be understood but to be practiced, performed and pursued in our daily walk of life. It’s a sheer self- help process (a journey, a walk) from where you are to where you want to be to see the best version of your true self ! 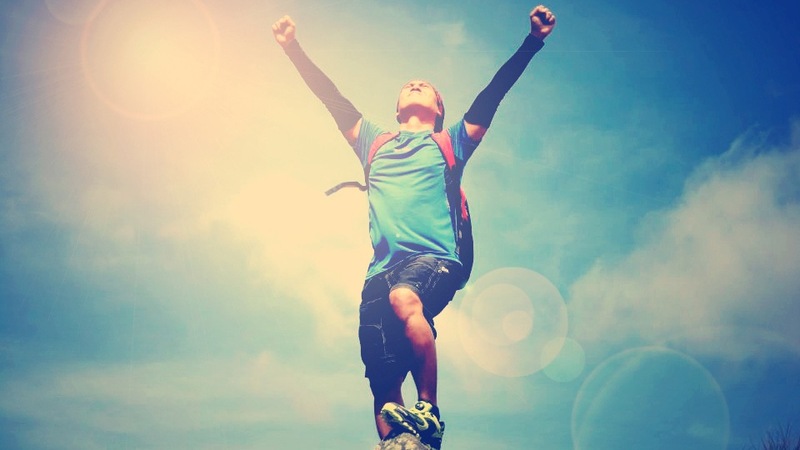 Personal effectiveness – not just only helps to gain the control in the areas where once it was a challenge for you to excel, but also helps great deal and sharpness your edges to balancing – your time management skills… keeping the stress levels in check – which helps you staying more positive and focused on your goals. Once you’re effective enough – every area of your life will get impacted. Be aware – and recognize, admit to the need of up scaling the areas of your personal effectiveness, envision your better self. Be decisive and break it down to few personal realistic goals. Unless this one step happens – you can move no further in this journey. 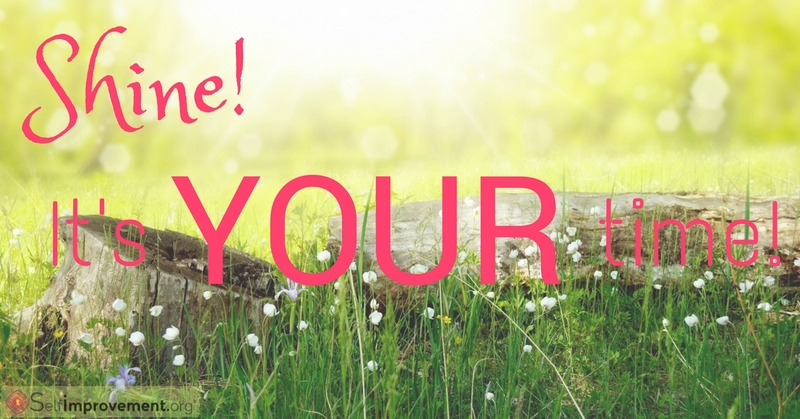 YOU – have to help yourself here. Be open to the NEW – like I said early in my blog. ‘Change’ is the name of the game. Start accepting the changes coming your way in the process. Be more open in your thoughts and keep your mind open to accommodate the unknown and the new. It would help you getting started well. Like they say – well begun is half done. So, just let this shift be a collective approach of a determined mind and a willing heart to OPEN TO CHANGE. Be Positive – it might sound a cliché but believe me – this is one unfailing truth of life which never fails to work once we stick to it. Someday or sometimes it’s not always bright. It is then you might need to create your own sunshine. Stay motivated. Work towards to it. Lastly – take no more than one day at time. Be kind to yourself. Being consistent and constant – to show up everyday is the KEY to unlock or unleash your – PERSONAL EFFEVTIVESS. We all have what it takes to be a ‘Genius’ – once you know you have it in YOU. It will come to the surface. BE THE BEST YOU! Keep following our blog for more interesting updates.! Thanks so much for this instructive post, Nikita! The fourth point is a nice conclusion to a great write-up. Once we’re committed to being consistent and constant in showing up everyday – focusing on a specific goal – then we could as well be considered successful already, even before any tangible result. Marvellous! You have really explained it nicely. Well done Nikita! Thank you my dear friend – like we always say God is Good :). ..I am so grateful for your always encouraging. Much Blessings Sherry ! Thank you Doc – for making it here – appreciate it so much ! I truly appreciate the constructive feedback. Thank you so much ! Amen, and let your snine continue in the light of the lord. For its him that gives and take. So let your heart always before the lord and he will always let you Shine. Much Love to the strength of your heart. Much love and blessings bro – thank you for ever so generous with your comments and always finding the time to read my blogs. I truly am grateful !